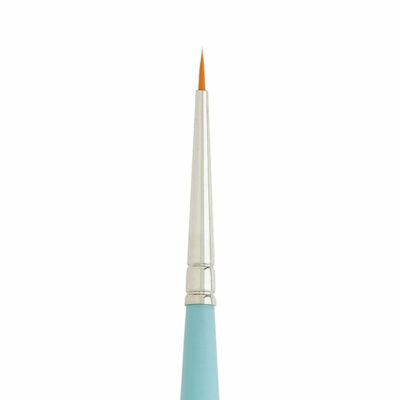 The Princeton Velvetouch Angle Shader is more than a new brush, it is next-generation technology! Containing a blend of luxurious NextGen synthetic filaments, Princeton Velvetouch Angle Shader Series 3950 Synthetic Brushes are the ultimate mixed media tool for watercolors, acrylics, and oil paints. The Velvetouch line includes a full range of traditional shapes. 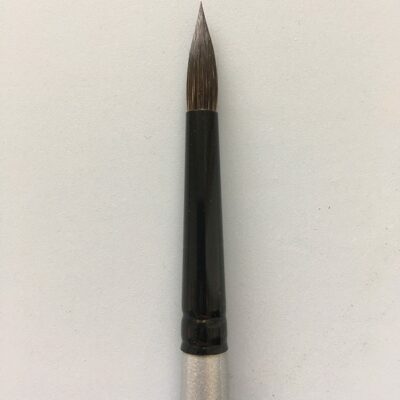 Specialty brushes such as long rounds have exceptionally sharp points. Oval mops, script liners, and spotters are precise for painting and maximum color control. The NextGen synthetic filament in Velvetouch brushes is the result of seven years of research and development by Naohide Takamoto. 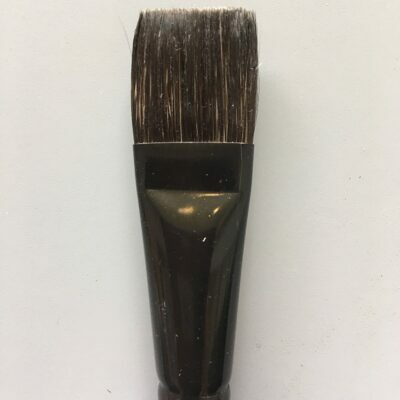 A fifth-generation brush maker and the grandson of the inventor of Taklon, the first artist-grade synthetic brush hair. Takamoto continues to dedicate himself to the development of synthetics that outperform their natural hair equivalents. 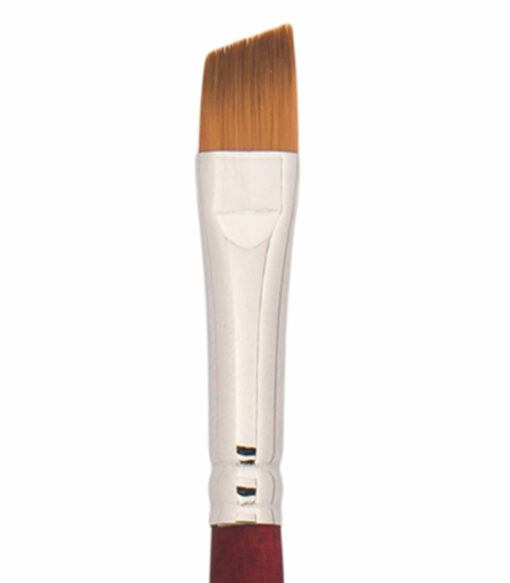 Every Princeton Velvetouch Series 3950 Synthetic Brush has a soft-finish wood handle. This complements the enhanced performance and experience of the Velvetouch filaments. 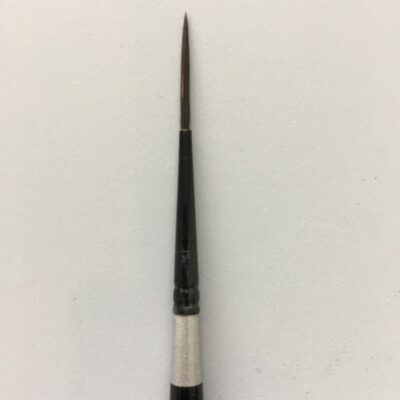 The result is a brush that feels as good in the hand as it does when applying paint to paper, canvas, and other surfaces.